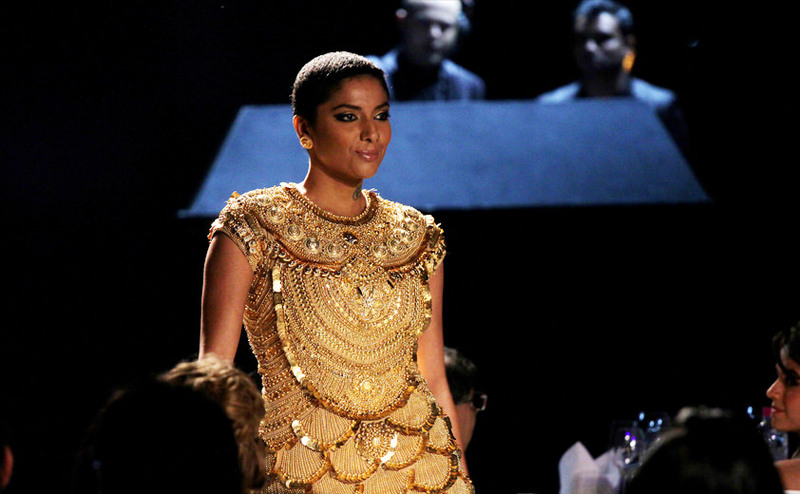 Azva showered amfAR India with all the gold and glamour it deserves. Like all amfAR events, the charity gala drew an exciting and diverse range of distinguished guests with international celebrities Sharon Stone, Hilary Swank and Kesha adding to the much anticipated glitz. 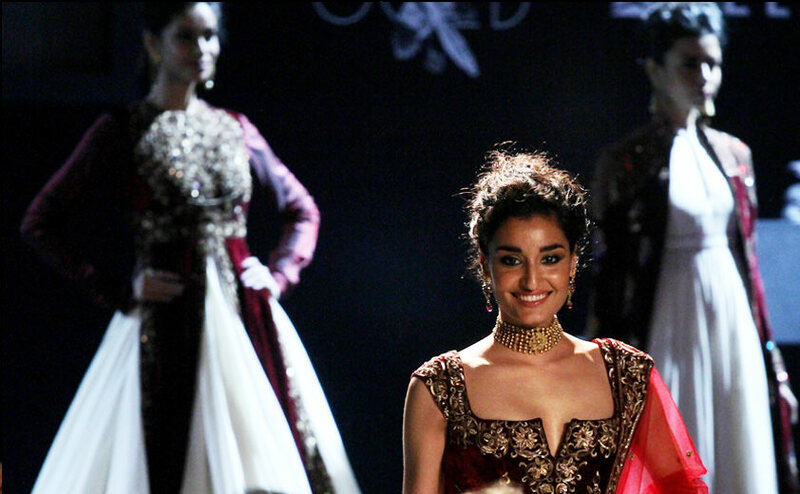 The astounding Gold Fashion Show in collaboration with Lovegold also saw Bollywood actors like Nargis Fakhri and Navneet Kaur Dhillon, bedecked in stunning Azva gold jewellery, creating quite the buzz in the Indian bridal show. 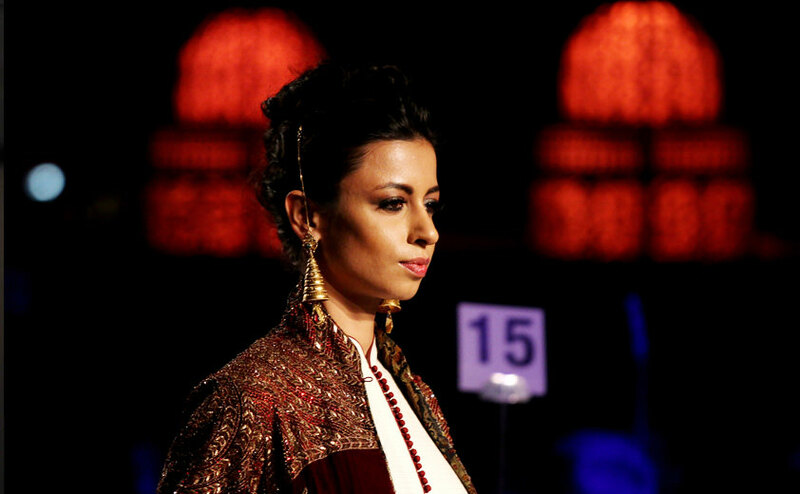 Contemporary red carpet gowns and flowy dresses were styled with modern Azva masterpieces by renowned designers, Tarun Tahiliani being one of the eminent names, redefining the glamour of gold in modern designs.